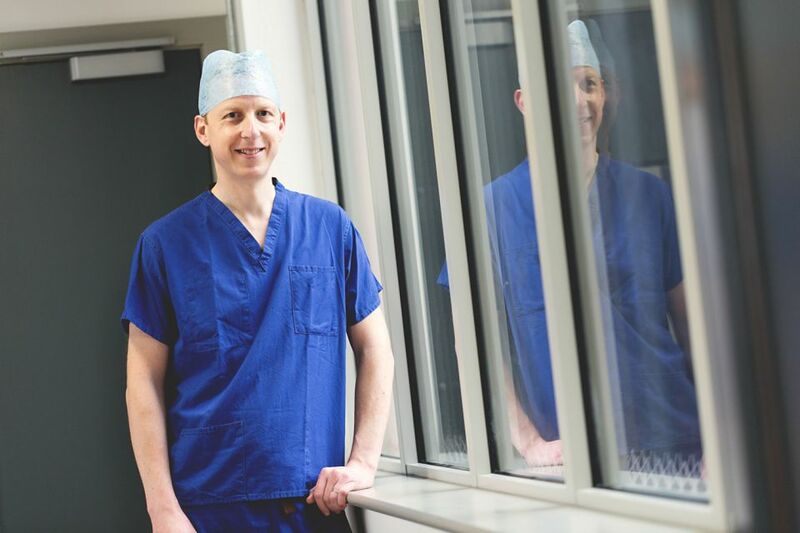 Michael is a Specialist Laparoscopic Upper Gastrointestinal, Bariatric and Hernia Surgeon, practising at both the Duchy Hospital Truro and the Royal Cornwall Hospital. 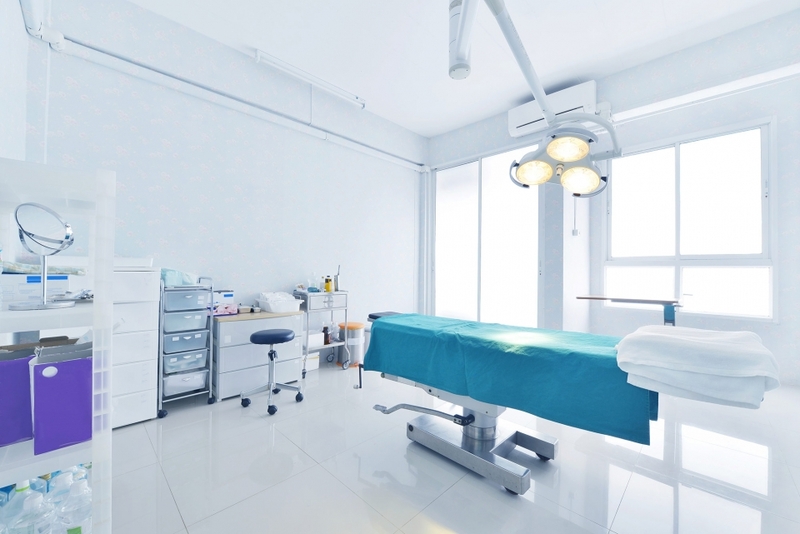 He specialises in diseases of the oesophagus and stomach, including anti-reflux surgery, hiatus hernia surgery, achalasia and bariatric (weight loss) surgery, biliary (gallbladder) disease, as well as abdominal wall and groin hernia surgery. He is a JAG accredited endoscopist and established the oesophageal physiology service in Cornwall. Michael lives in Cornwall with his wife and three young children. 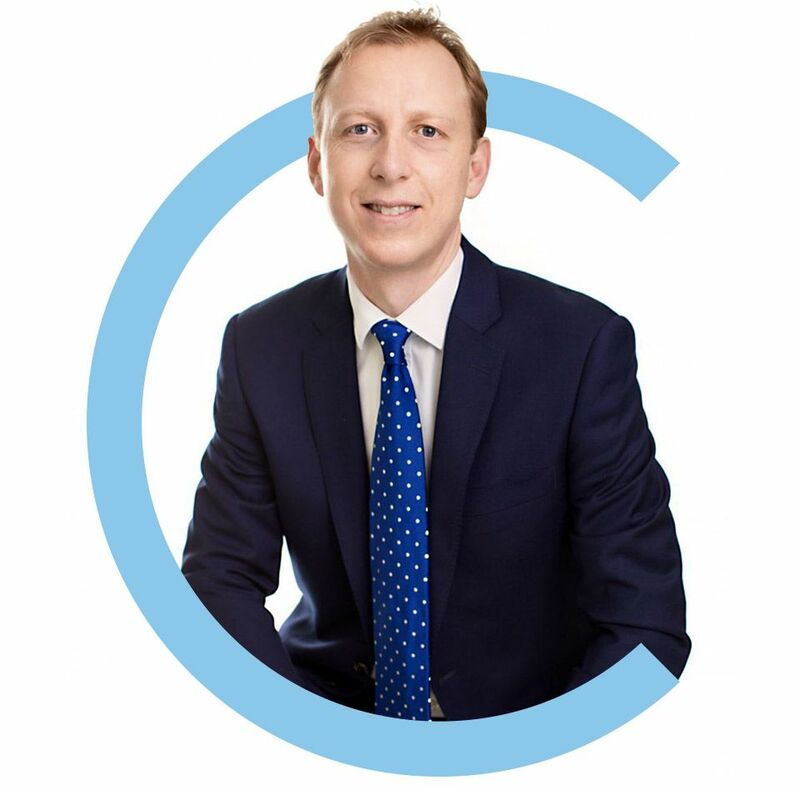 Please click here to learn more about the services that Mr Clarke offers.